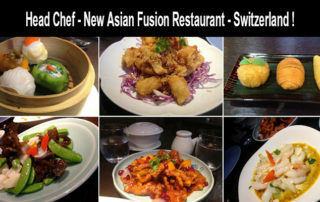 Head Chef – New Asian Fusion restaurant opening- Zurich,Switzerland ! 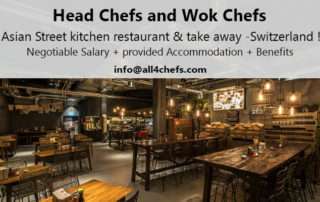 By Admin All4chefs|2017-08-31T14:40:27+00:00August 31st, 2017|Chef Jobs, Featured|Comments Off on Head Chef – New Asian Fusion restaurant opening- Zurich,Switzerland ! 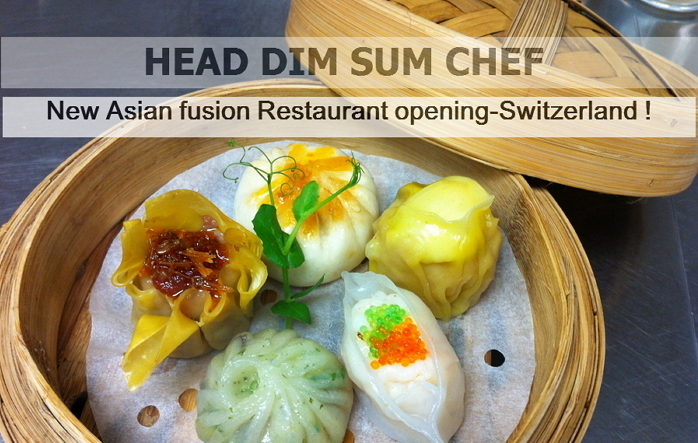 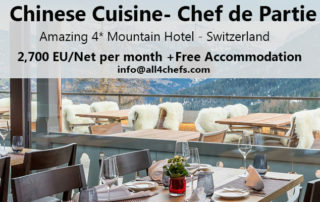 Head Dim Sum Chef -New Fine dining Asian fusion Restaurant-Switzerland!